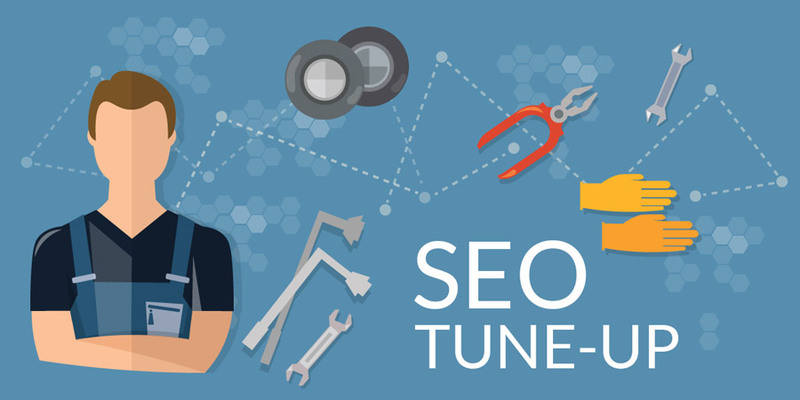 Have You Given Your SEO a Tune-Up Lately? Waiting in line at an auto repair shop might not be the place you’d expect to find a lesson on SEO, yet that’s exactly what happened yesterday. As I listened to the shop supervisor explain why it’s important to deal with any car problem as soon as it appears, I thought, “This applies to how I should do SEO. Here are some the main reasons we should give SEO regular tune-ups, just like we would a car. Sure you can put off your tune-up because your car seems to be running just fine. However, you’re actually ensuring you’ll need more repairs later. Something as simple as a dirty air filter reduces air flow to the engine, which strains the heart’ of your car. A dying battery overworks the alternator, causing it to go out sooner. Your car will serve you longer, with fewer repair costs if you follow the manufacturer’s recommended tune-up schedule. In the same way, following the same SEO strategy without routine check-ups ensures you’ll find your SEO in need of major repairs. If your practices have been solid, it may take longer for problems to emerge. However, your SEO will break down eventually. You need to plan for it and develop a strategy to keep your SEO at peak performance. While a car’s tune-up schedule is standardized—about every 30,000 miles—SEO is more industry related. For example, news organizations almost need daily tune-ups. Other businesses may do very well with a quarterly review, once their initial SEO efforts have begun to show results (usually 4—6 months). The key is to already have an SEO system in place—one that’s functioning well. If you haven’t reached that state, you’re still building the car, and there’s nothing to tune-up yet. MOZ.com says, “If you can measure it, then you can improve it. This means that tracking data about rankings, referrals, links, etc. is the foundation of performing an SEO tune-up. If you aren’t gathering information, you won’t have the metrics you need to do the job correctly. You wouldn’t expect your mechanic to work on your car without the appropriate new parts would you? Make sure you have the appropriate information to ensure your tune-up is based on real and accurate information. There are at least three types of referrals you should track. Direct Traffic - These include saved bookmarks, typed URLs, email links to which you haven’t added tracking code. Such inbound referrals usually reflect loyal customers. Referral Traffic - These include email links with tracking codes, QR codes, advertising links and links from other websites. 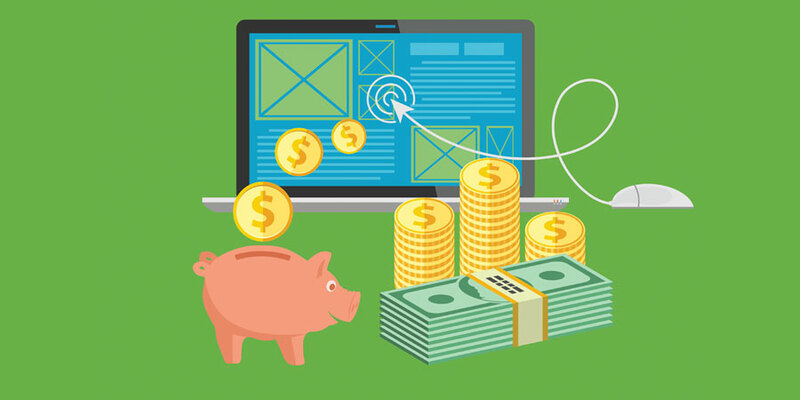 They usually reflect different marketing strategies outside of search engine optimization such as direct mail, AdWords, affiliate and email marketing. Search Traffic - This is the traffic you receive organically when someone types in a search, regardless of which search engine they use. This is the most important area to focus on for SEO. However the other referral types complement your SEO efforts. We recommend that you segment search engine results by search provider—Google, Bing, Yahoo, etc. In addition, differentiate by search source—mobile versus desktop/laptop. By doing so, you’ll be able to calculate the performance of each one separately. Begin with the search engine’s market share. Then compare how your volume of traffic for each search engine compares against that. For example, let’s say you’re a small business who had 10,000 organic search hits last month. For simplicity we’ll say Google holds 68% of the market share in your region, Bing 16%, Yahoo 8% and others 8%. If 68% of your organic hits came from Google, 16% from Bing, 8% from Yahoo and 8% from others, your performance matches market share. If you see a drop across all the engines, you could have accessibility issues. However, if your organic results have dropped on Google, while remaining steady in the other search engines, there may be a problem. What’s working with the other engines isn’t working with Google. This is common. Review the tactics you are using to ensure your SEO practices are friendly with that search engine. Ultimately, looking out for what’s best for your audience is a winning search optimization strategy. Ensure your messaging hasn’t drifted. This will help you complete the remaining steps of your SEO tune-up. As you look at the terms and phrases you’re using to attract traffic, watch for demand trends. Are there keywords that no longer perform as well as they once did? Are there new buzzwords emerging? Look for terms that hold potential value for your business that you need to optimize for. Recognize the short, but important role of seasonal keywords. Don’t be surprised when their effectiveness wanes. It’s part of the cycle. Compare conversion rates to queries. Keywords that lead to higher conversion rates improve ranking as well as helping your business. Identify these terms and phrases so you can build effective AdWord campaigns and more high-value content around them. You may have hundreds or thousands of pages on your website. If the search engines have only referred visitors to some of them, that’s potential flag. It’s possible the search engines are only indexing portions of your website. Over time, you want to see proof that more of your pages receive visits directly from organic search—not after visitors arrive on your website. The way search engines evaluate content changes constantly. Each algorithm release targets something it believes creates a better user experience or it retargets something it perceives generates negative encounters. Review your content, and rewrite anything that’s out-of-date or that’s too keyword dense. Instead, focus on using related terms. Revisit a topic if there’s new information. Repurpose written content so it’s video appropriate. The bar for measuring quality continually rises. Written materials need to be helpful and informative. If they sound like they were written by a non-native, kick the content off your website completely or rewrite it so it resonates with your target audience. It’s one thing to have a non-native English speaker in an impromptu video. It’s another to tolerate written material with poor grammar. Finally, ensure you have focused every piece of content on providing a positive experience for your target audience. If you fail to do so, your website could take a hard hit the next time a new algorithm crawls your it. Remember. “This is the best way to get on Google’s first page strategies come along constantly. Most end up in Google’s crosshairs—even the curating content’ scheme that seemed invincible. Explore new ways to enhance customer experiences. Video has morphed from stiff TV-style content to smartphone reality clips. What else might be possible? It’s okay if you’re not the first adopter of something new. Just don’t wait so long you’re sitting in the waiting room while someone performs repairs. Tweaking your approach through regular tune-ups ensures you’re SEO never ends up like a car with a damaged engine. Even if you choose to rebuild it, that car engine’s got be pulled out and overhauled completely. You can avoid that for your SEO engine.’ With regular tune-ups, it could continue sending you business for as long as search engines exist. PS - If you're looking to keep your SEO engine running smoothly be sure to download our free guide: 10 SEO Website Rebuild Mistakes to Avoid below! 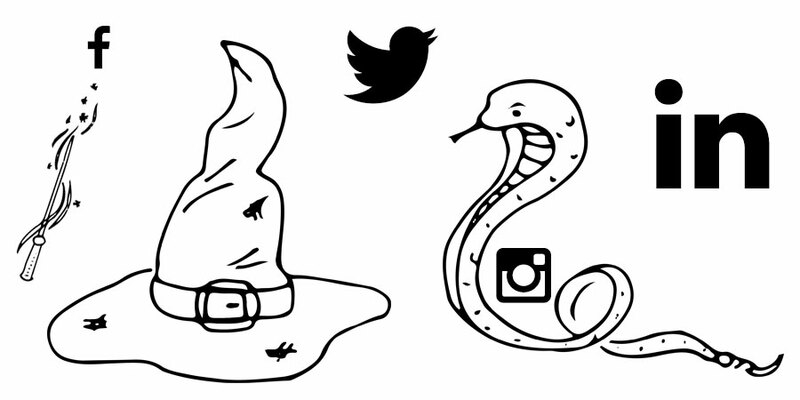 Next Post Social Media Sorting Hat: Which House are You In?